Having the right amount of space which is conductive to a good working environment is one thing. Designing the space to make it a great working environment is something else. A good office design will improve productivity, keep your staff happy and create the right impression for visitors. We provide everything from the advice on design right through to supply and installation of the required equipment along with all connectivity. 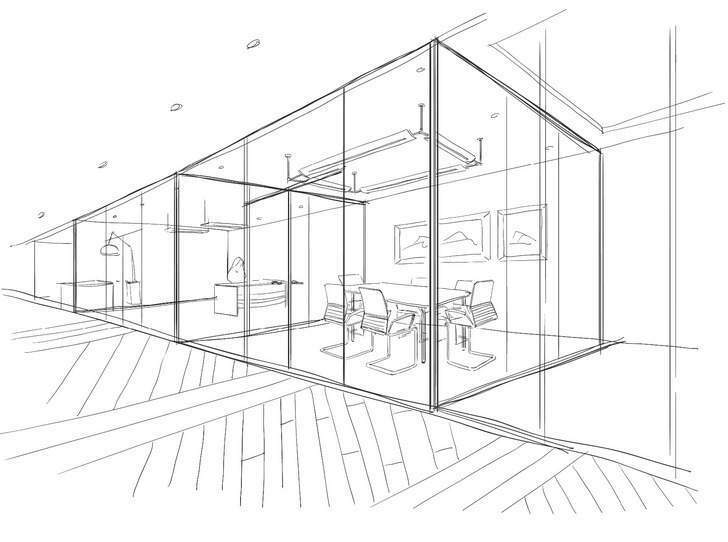 Our office design service often follows on from our space planning work but we are equally happy to create the right working conditions for you by simply refreshing and replacing within the confines of the current space available. 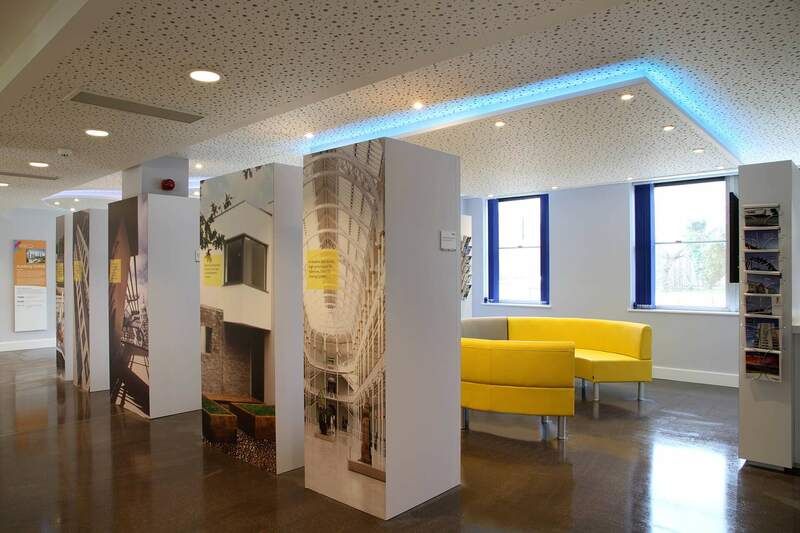 Our office design services can include everything from desks and storage through to flooring, ceilings, improved lighting, ventilation and air conditioning and much more. For more information on our available design services, please call us on 01462 484022 or fill out the contact form below.